The first year the contest came about Soapsmith, an all-natural bath and body range, came out as the top winner and had even sold out everything from the line by the second show. Competition was even tougher last year and QVC were so impressed with the amount of entries that they crowned two beauty brands as winners; NIOD, a scientific skincare line, and Little Ondine, an innovative peel-off polish range, proved to be a big hit with the QVC viewers and both collections had sold out within the first show. The comp is back for a third time and is one not to be missed for those wanting to make a small brand a household name for themselves and their beauty line - if you think all of the above fits the bill for you, or to learn a little more on the competition being held, you can enter here up until 19th August 2o16. So here's the best bit - for one of my lucky, lovely followers, I have a mini product bundle up for grabs and it involves a little something each from last year's Beauty Brand winners. 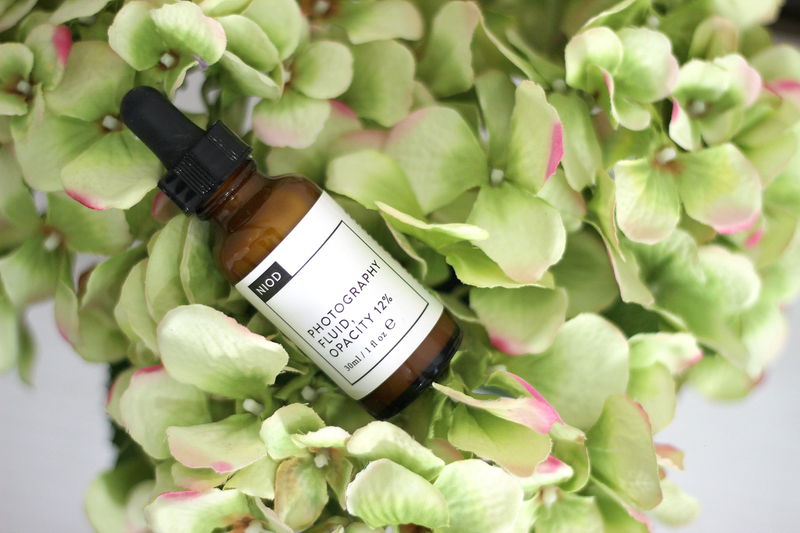 The overall prize is made up of a bottle of NIOD's Photography Fluid, a product I've deemed my favourite discovery of the year so far - it's a gold-toned iridescent serum that can be paired up with your favourite foundation or worn alone as a layer underneath. Using yellow and red colour correctors, it evens out the skin resulting in a flawless finish which makes the complexion appear perfect in photos - it's a real base game changer. Alongside that, I've also chosen the Little Ondine Discovery Nailcare Collection in a Box (not the same as pictured above!) to be thrown in too in order to give you a true introduction to the brand. The set consists of five peel-off nail polish formulas in Red Wine, a deep burgundy, Baby Pink, a light rust, Sweet Liquor, a creamy mushroom grey, Gold Glitter, a gold glitter lacquer and Secret, a clear coat, plus a duel-ended nail design tool. Leave a comment in the comments section below letting me know what beauty products you would launch if you had the opportunity to release your own line. Don't forget to leave your email address or Twitter handle so that I can get in touch with you if you're chosen as the winner. This one is only open to UK residents I'm afraid and will run for 10 days. I will be announcing the winner on Sunday 10th July at midnight and the chosen winner will be contacted via email/Twitter the following day. I will be passing your details onto the QVC team who will send your prize out directly soon after. Good luck!